Rebecca felt that by improving her smile her career as an actress would benefit. She wanted natural improvements. 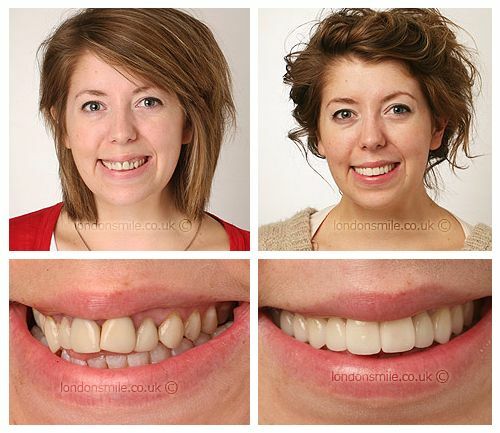 Twelve veneers were placed on her top teeth along with a gum lift which created her perfect smile. Rebecca is now hopeful her castings will take off as a result of her new smile. I am entering my third year of professional acting training, and I thought it would be beneficial to my future career. I wanted to ensure that while my teeth looked somewhat enhanced, they still appeared to be natural. 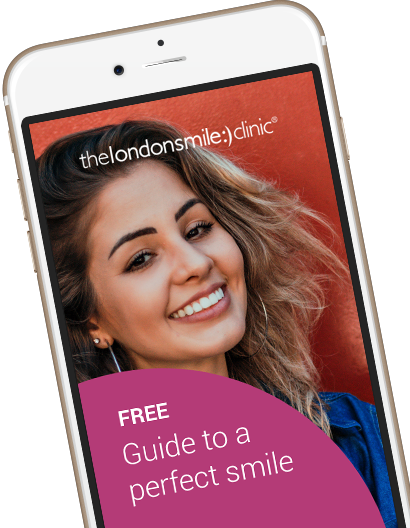 Veneers, gum contouring and whitening. It completely defied my expectations – the process was extremely comfortable and even enjoyable at times! The result is amazing, exactly what I wanted and I couldn’t be happier. Yes 100% nothing can really match the confidence that you acquire with this kind of treatment. The experience is enjoyable the staff are so lovely and professional and the result superb. What’s not to recommend?! It will really help my career, both with the confidence I have acquired and also in a more cosmetic sense. I feel I will be more likely to be cast in for work. Every single team member has been nothing short of fantastic. All so helpful, knowledgeable and kind! Thank you so much!